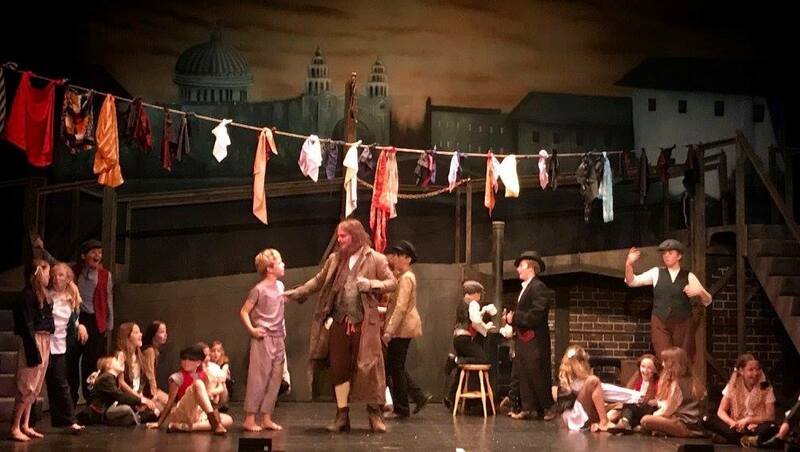 Accord Stage Works are proud to present our brand new Oliver! 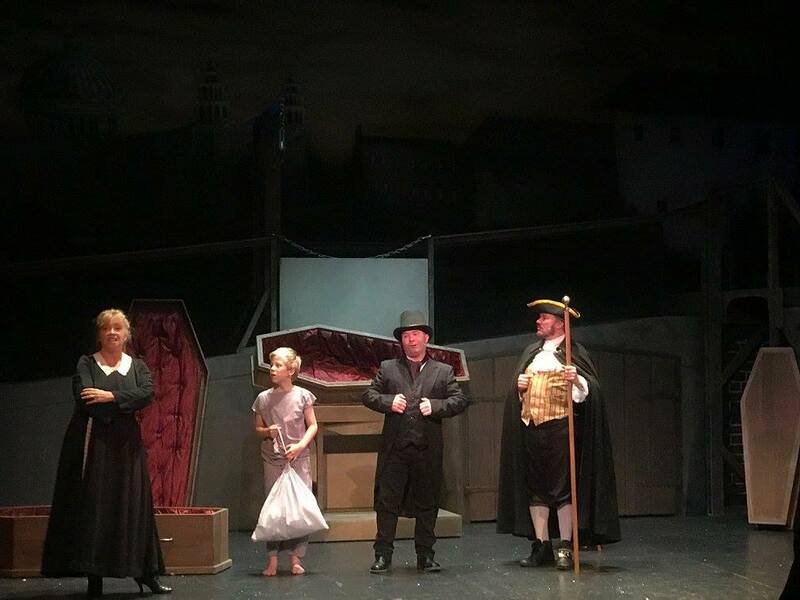 stage set and props package for hire in 2018. 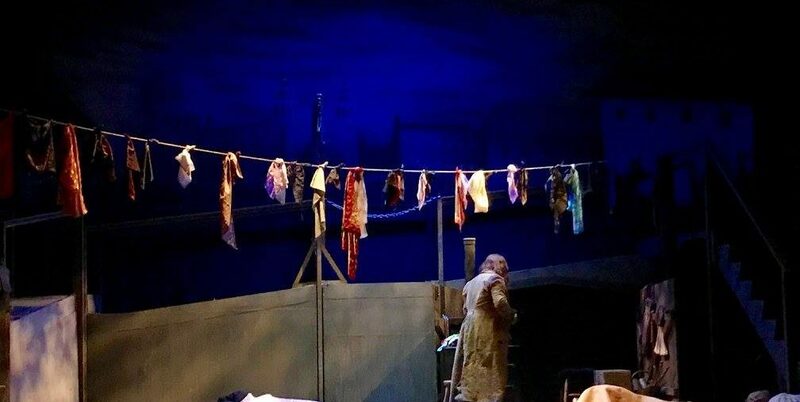 Ingeniously designed to provide authentic and seamless fluid transitions for all the performance scenes. 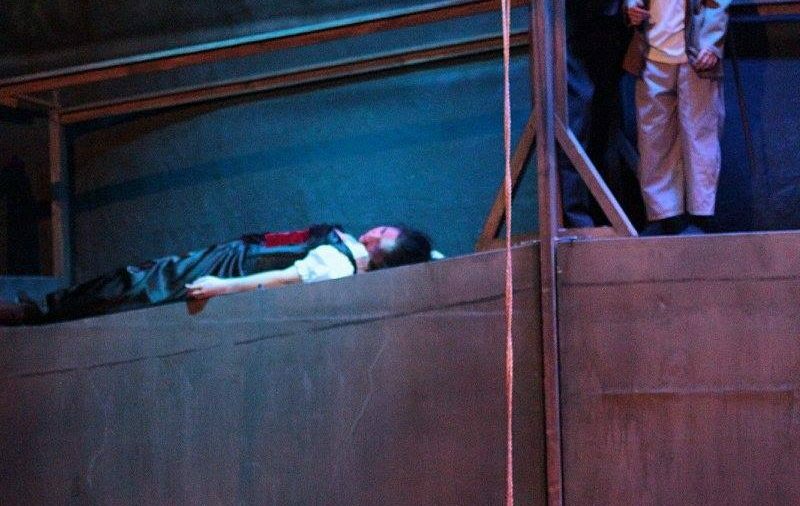 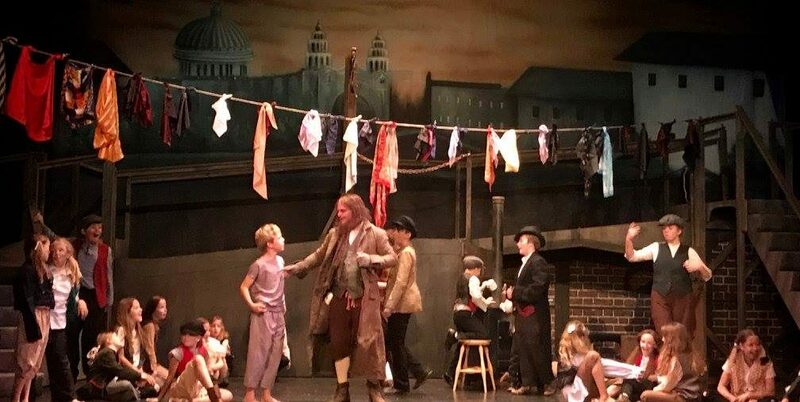 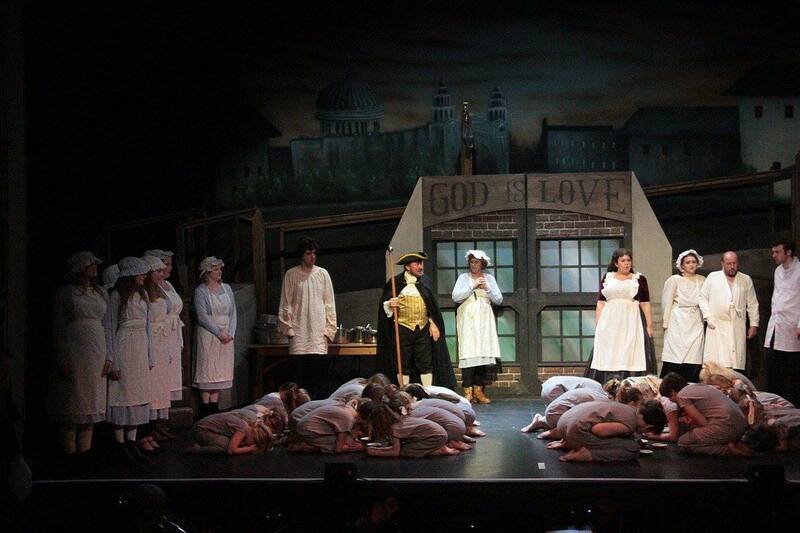 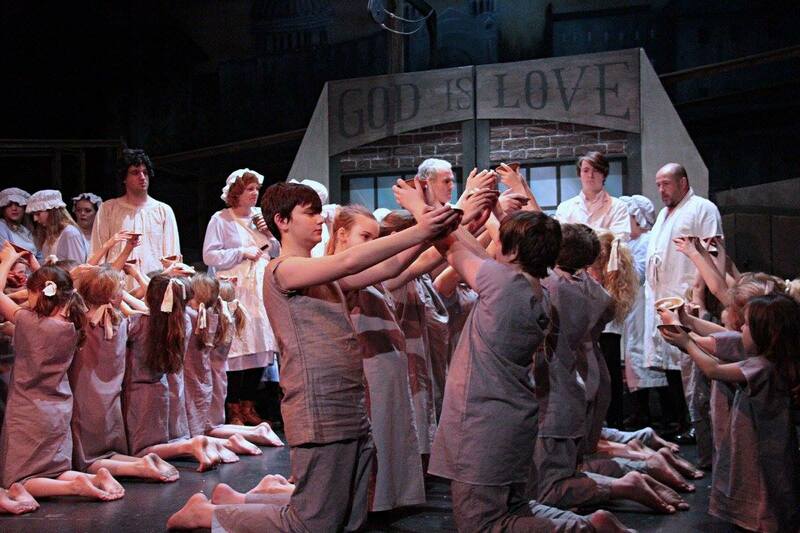 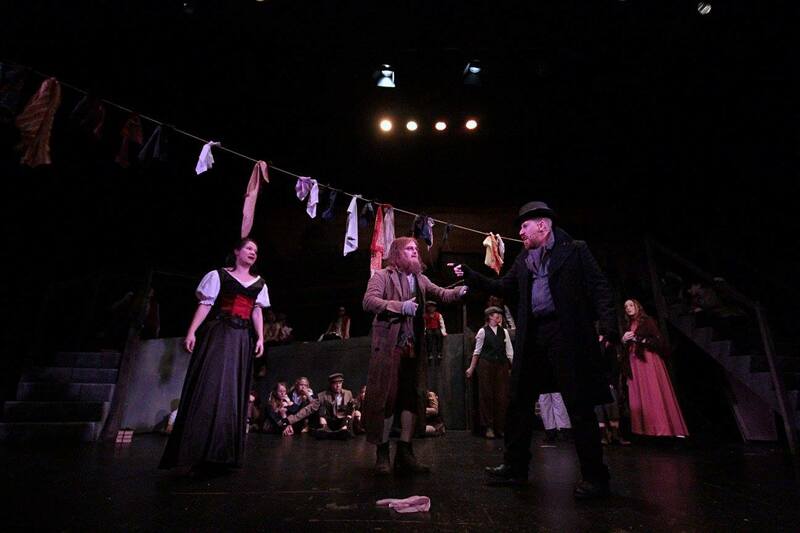 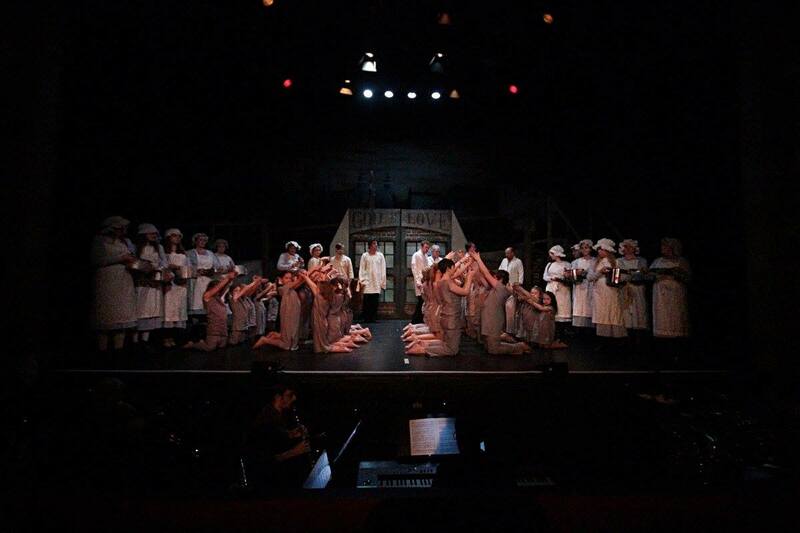 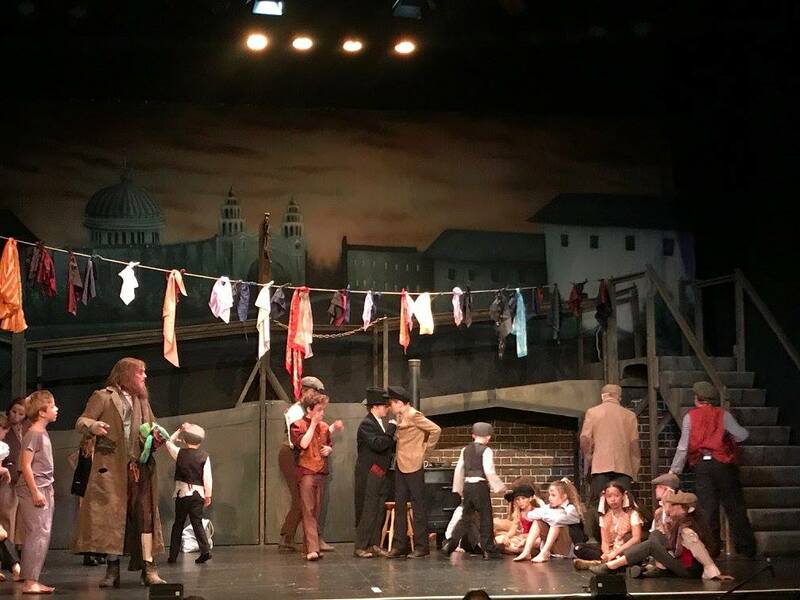 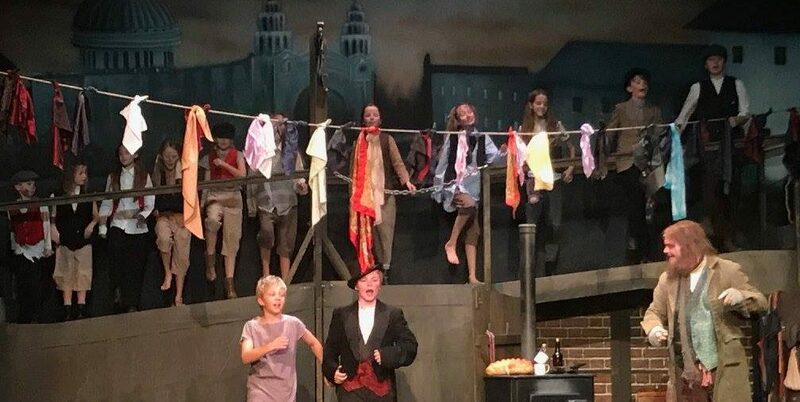 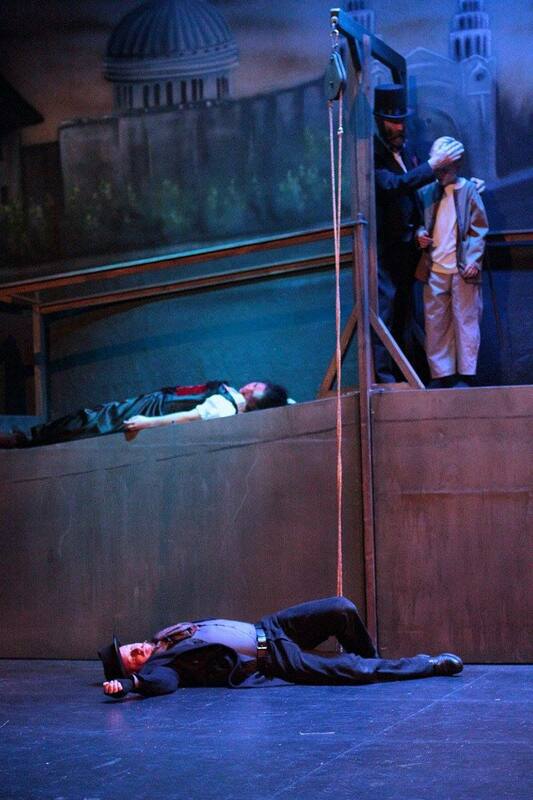 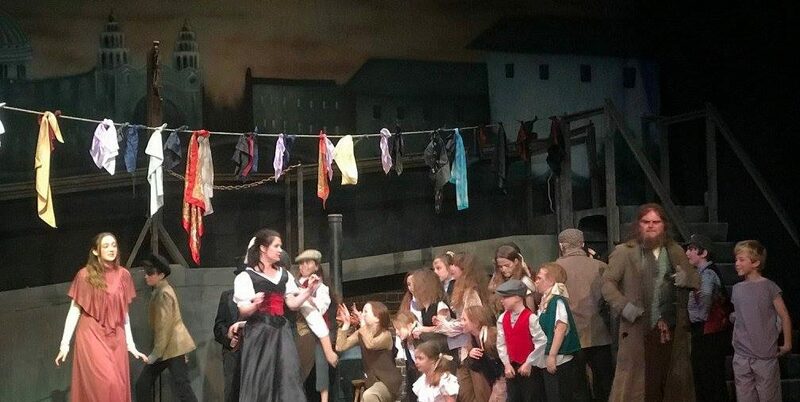 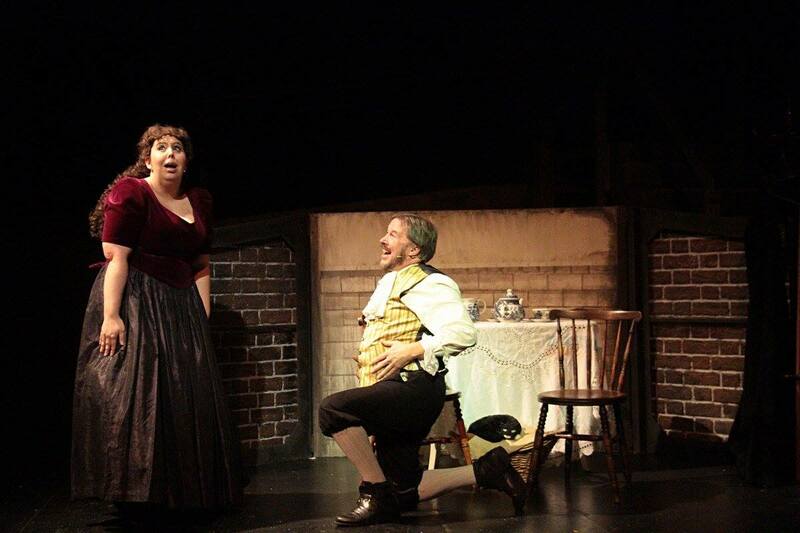 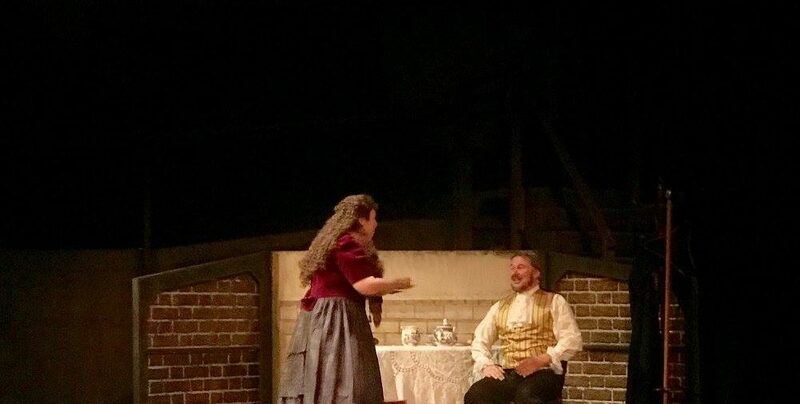 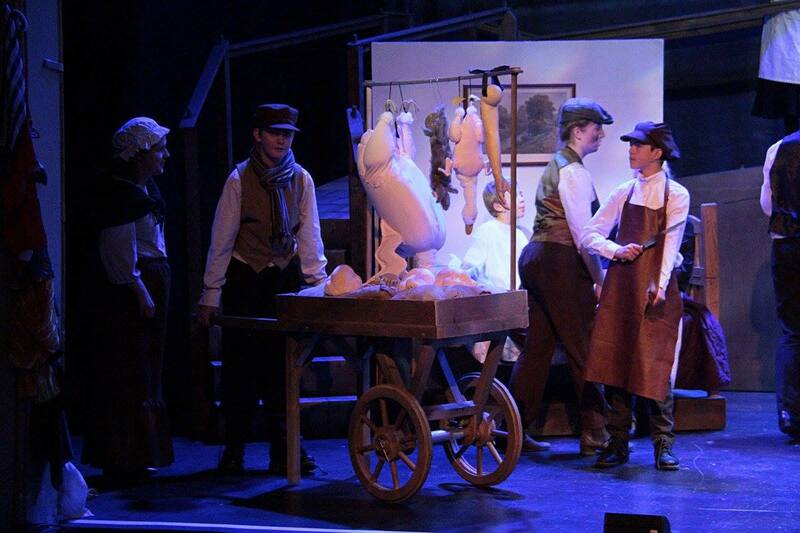 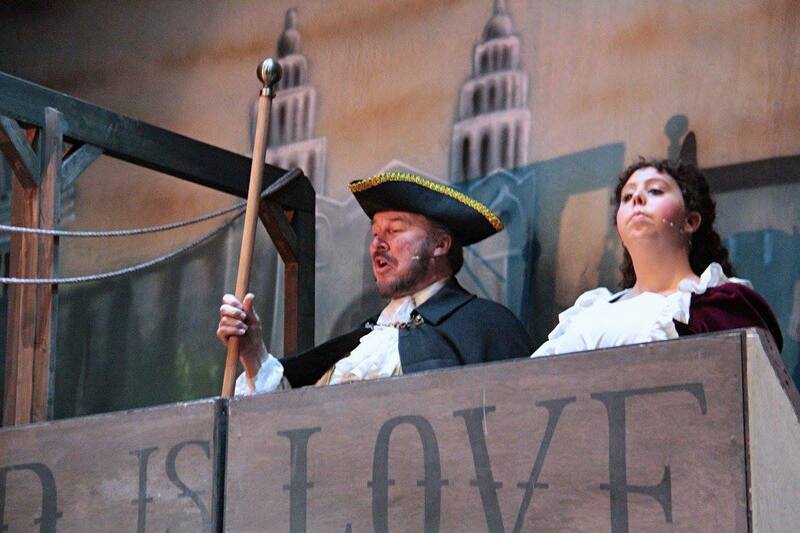 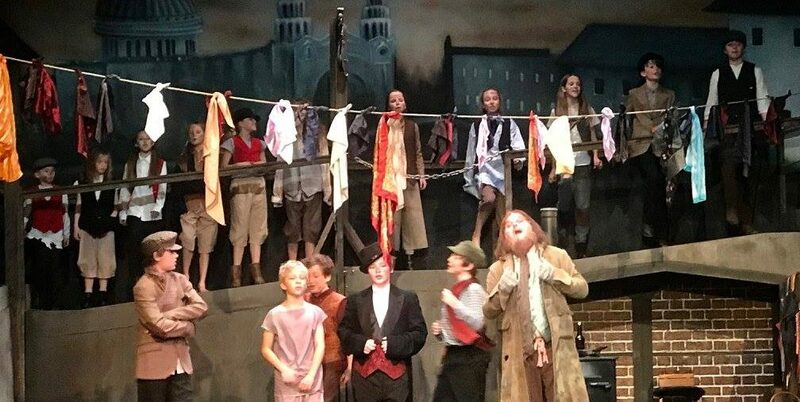 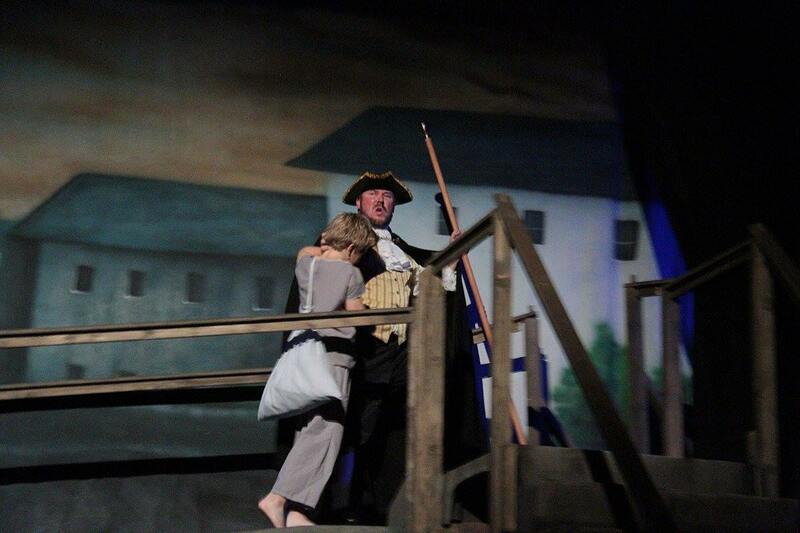 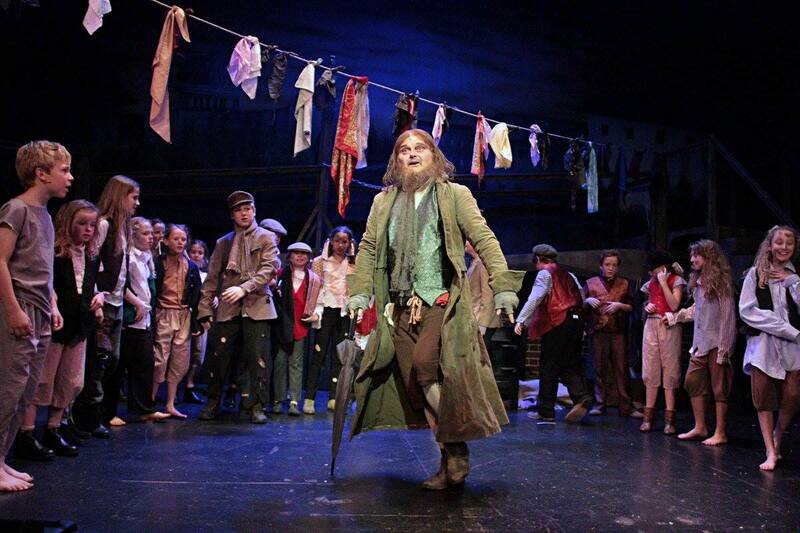 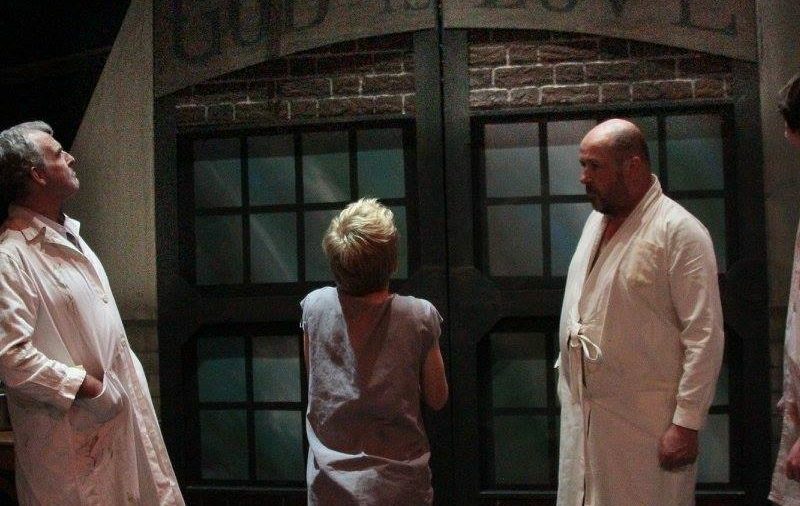 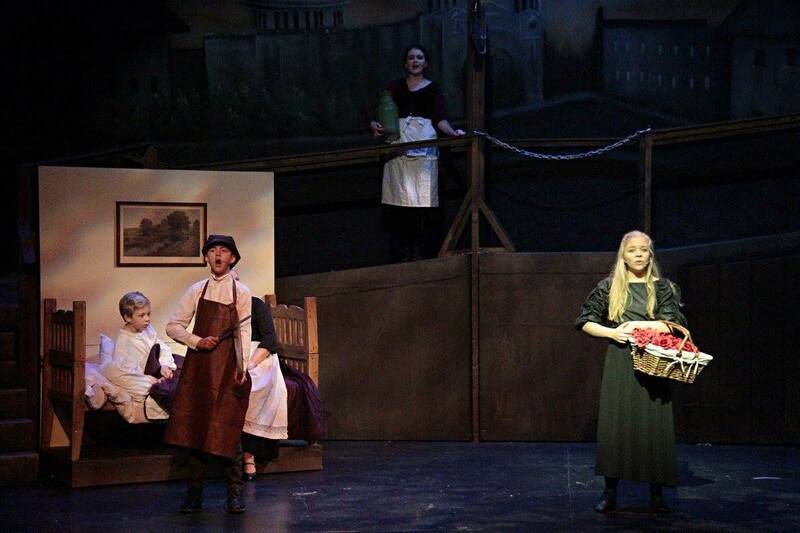 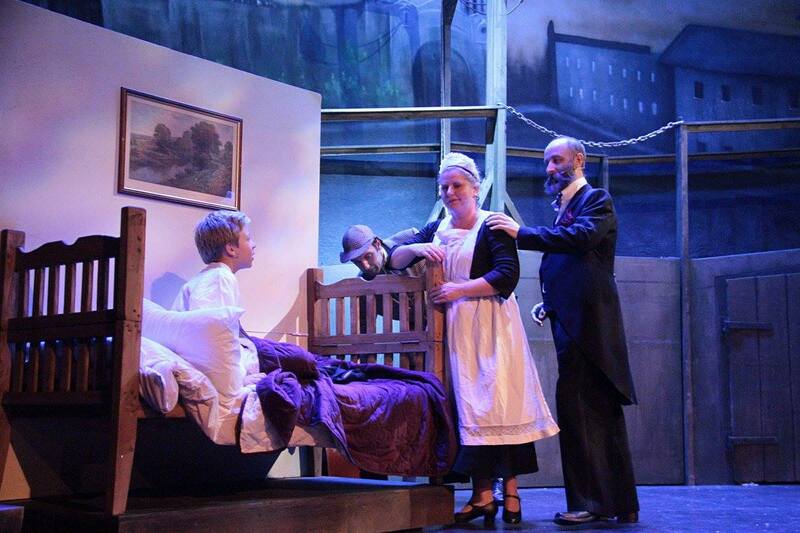 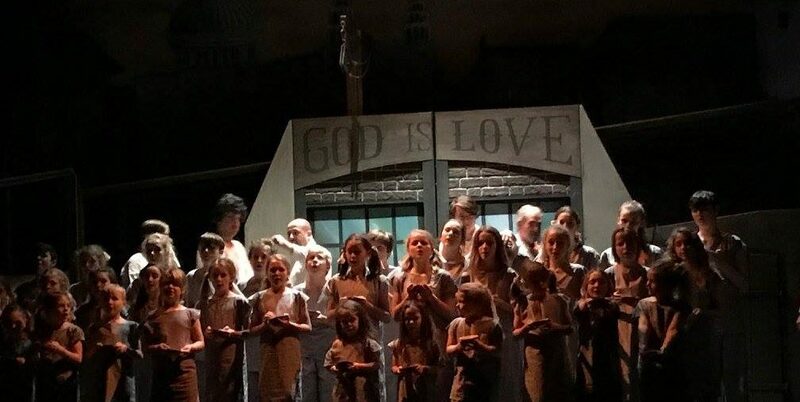 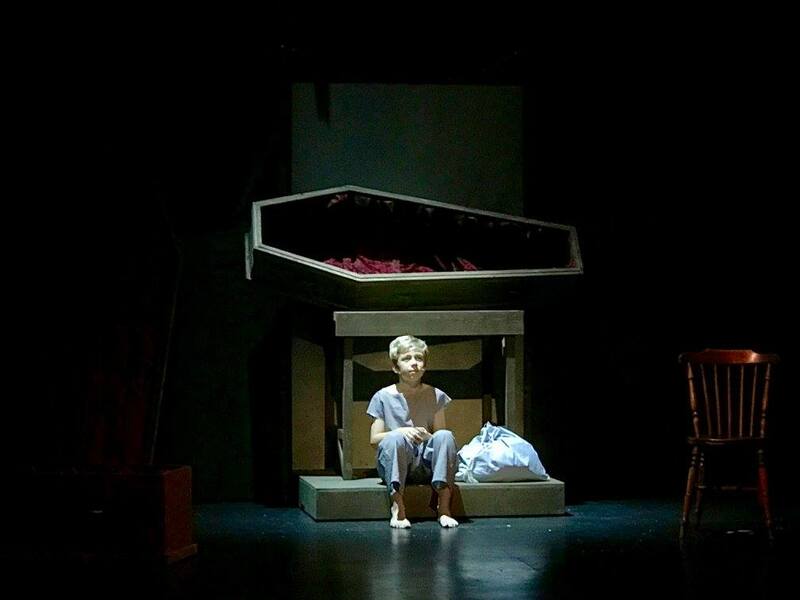 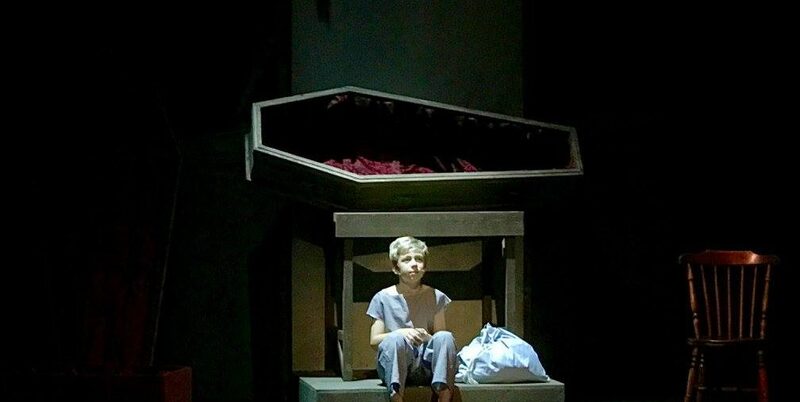 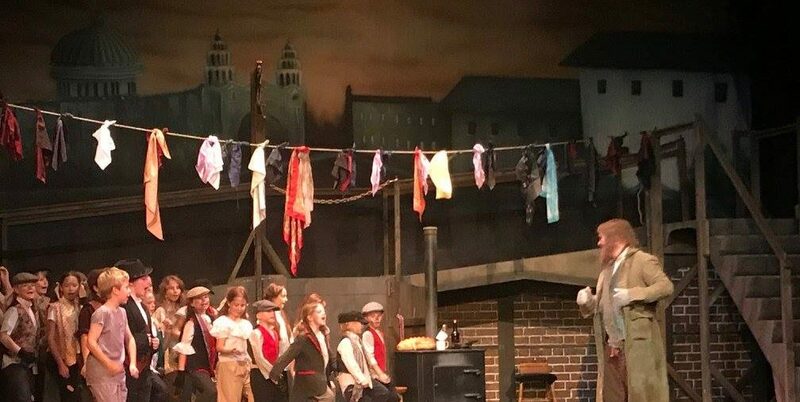 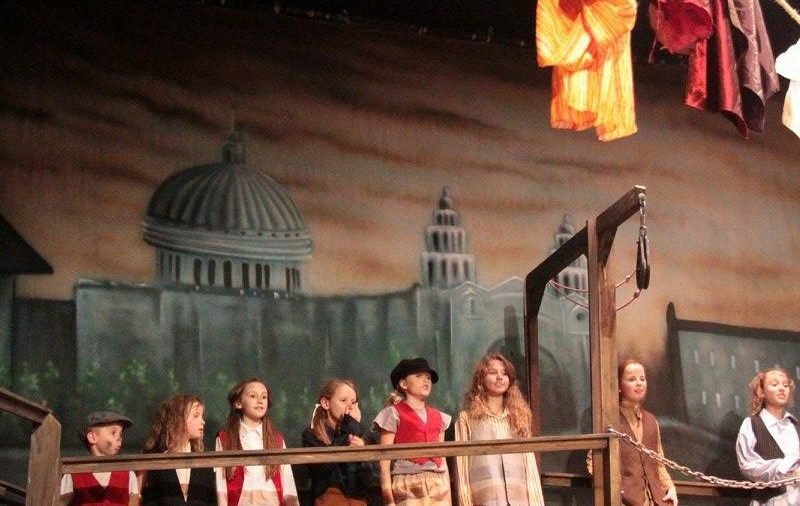 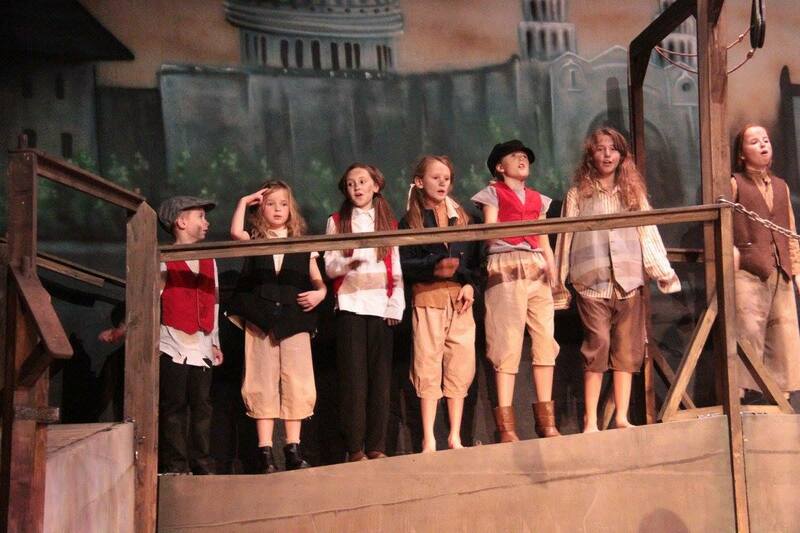 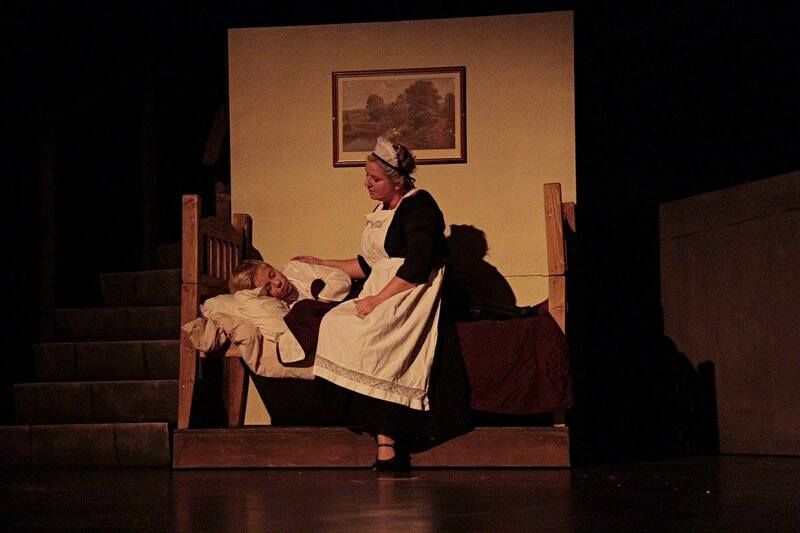 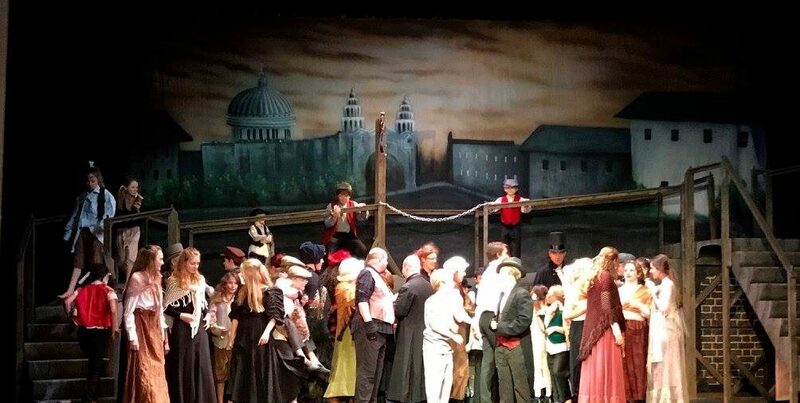 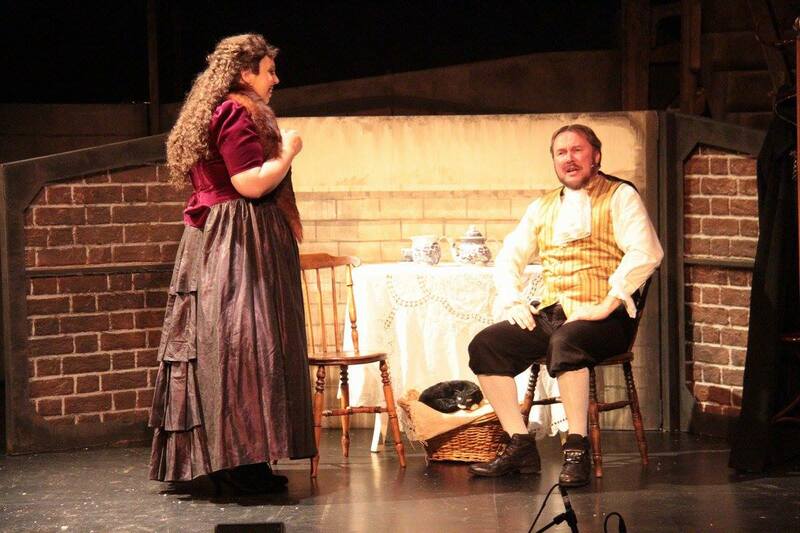 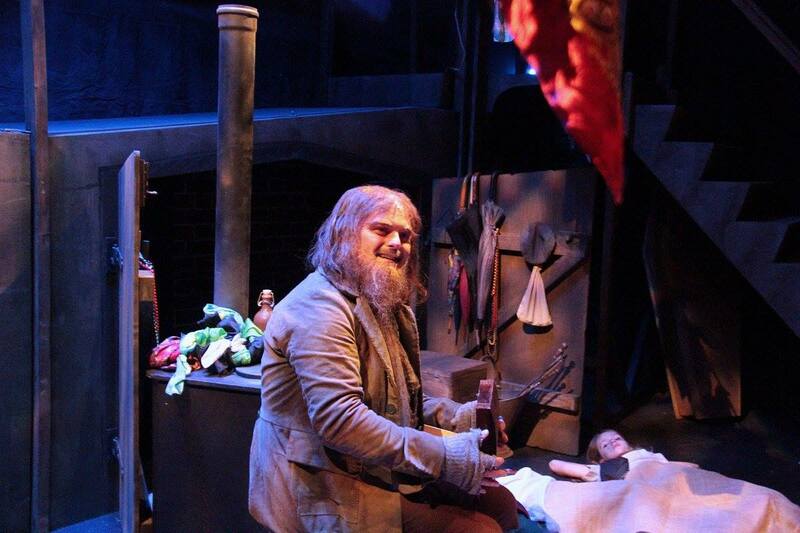 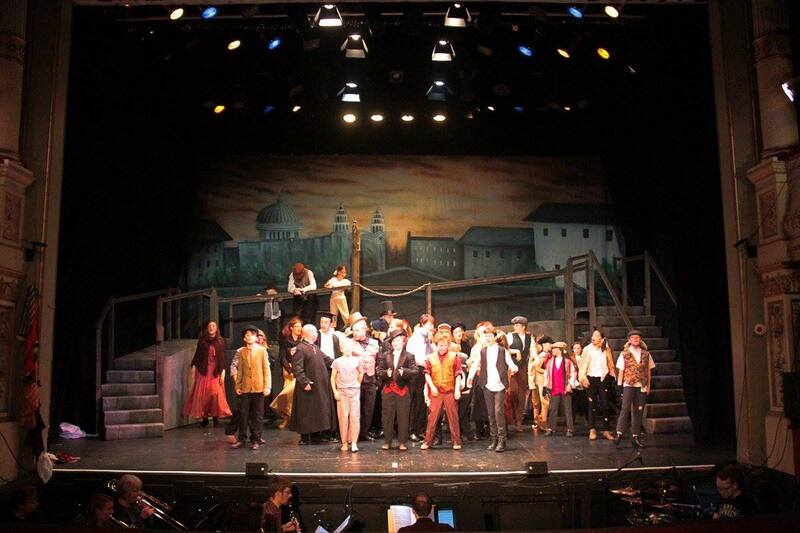 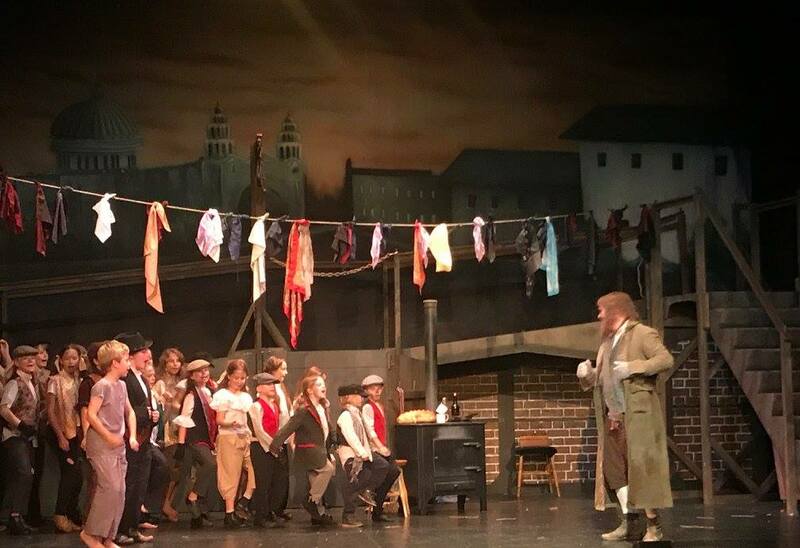 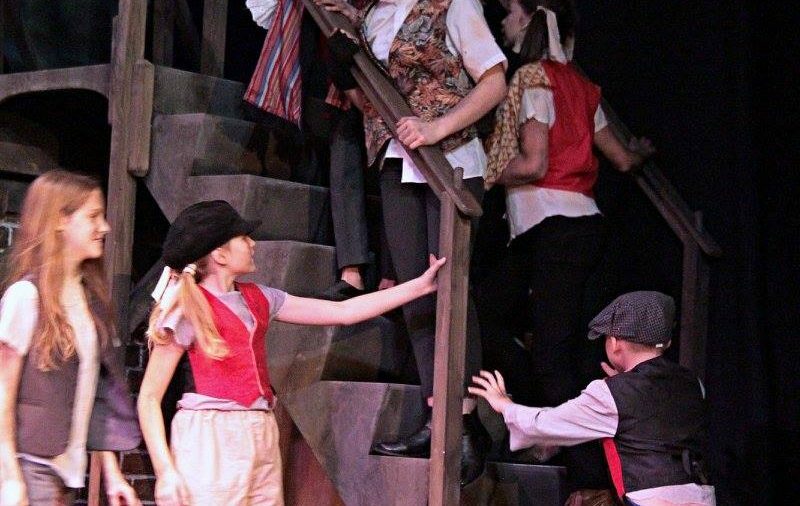 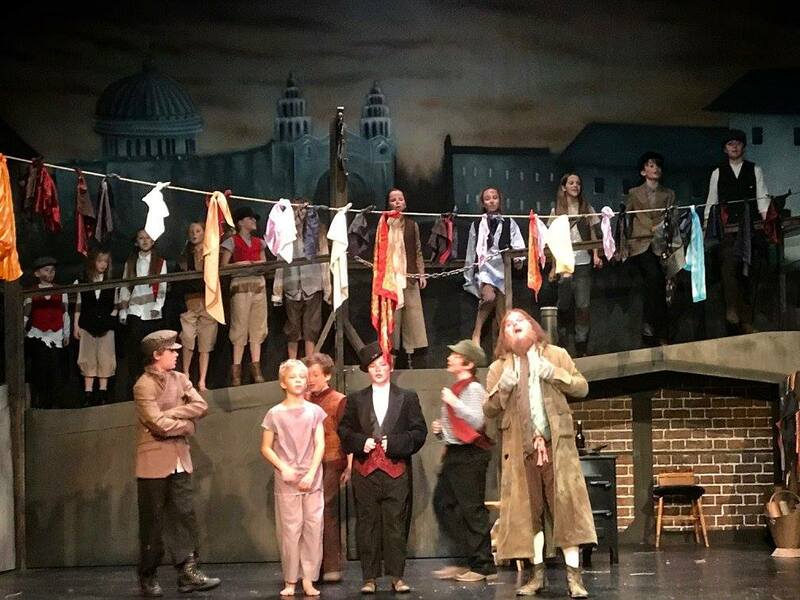 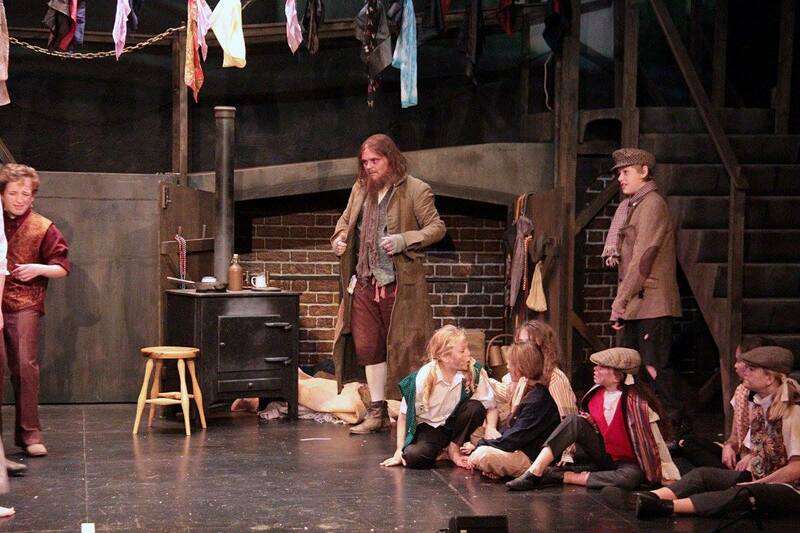 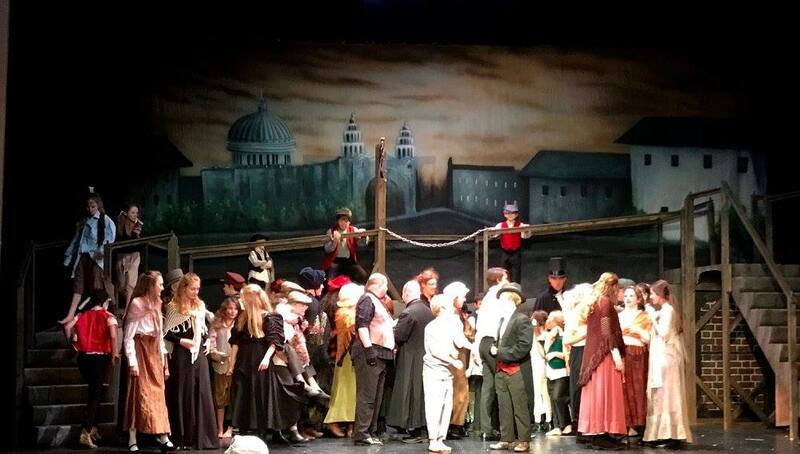 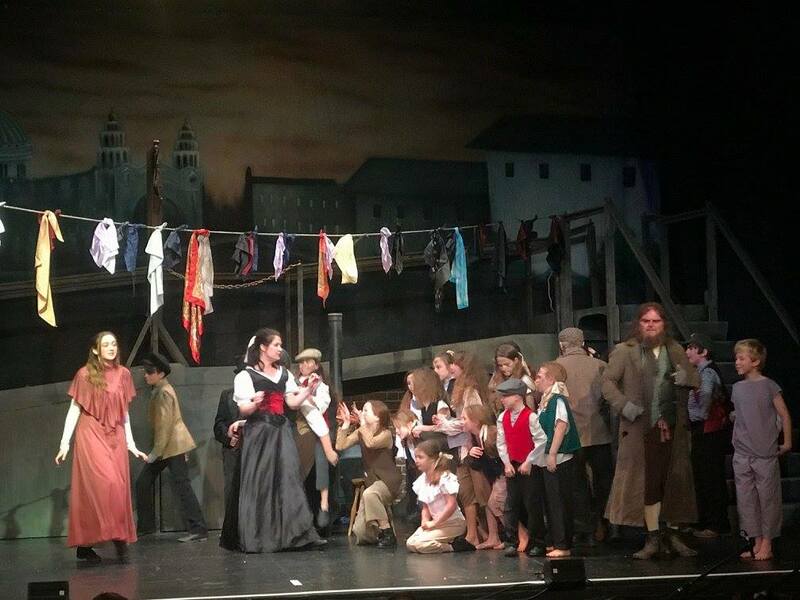 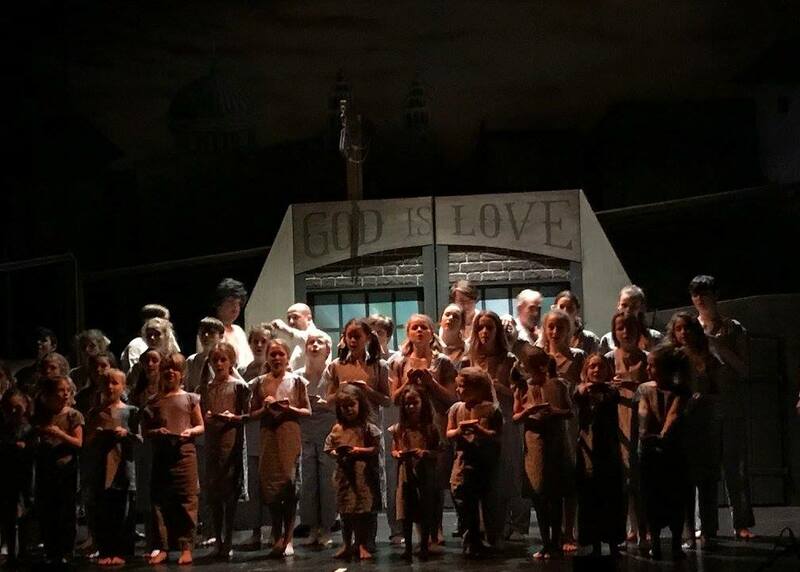 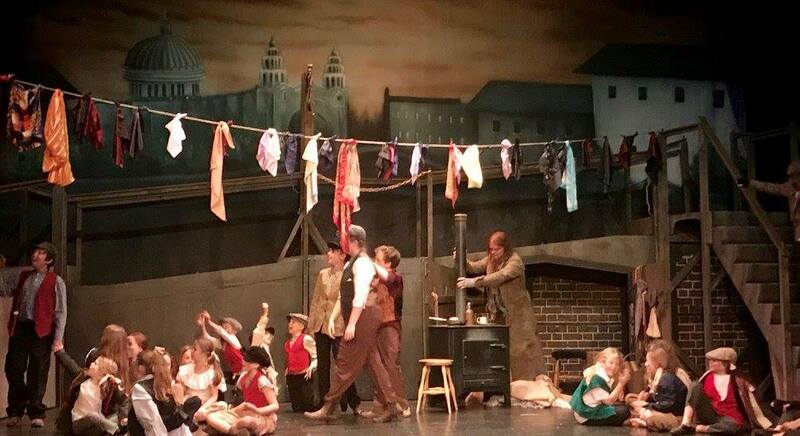 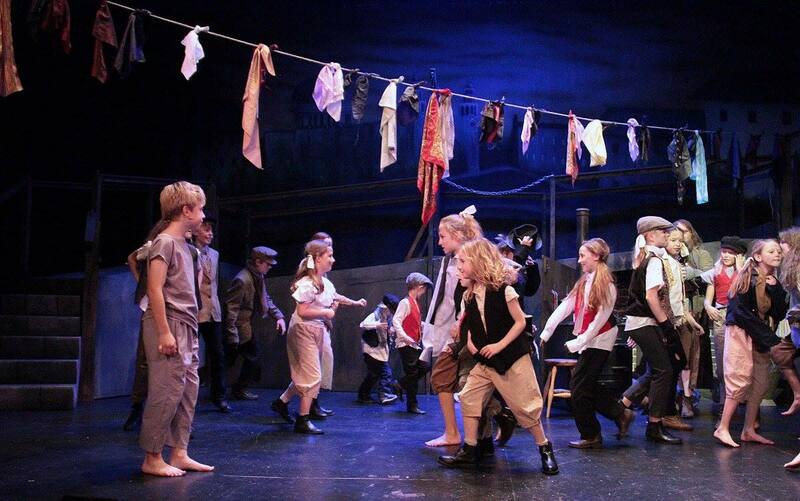 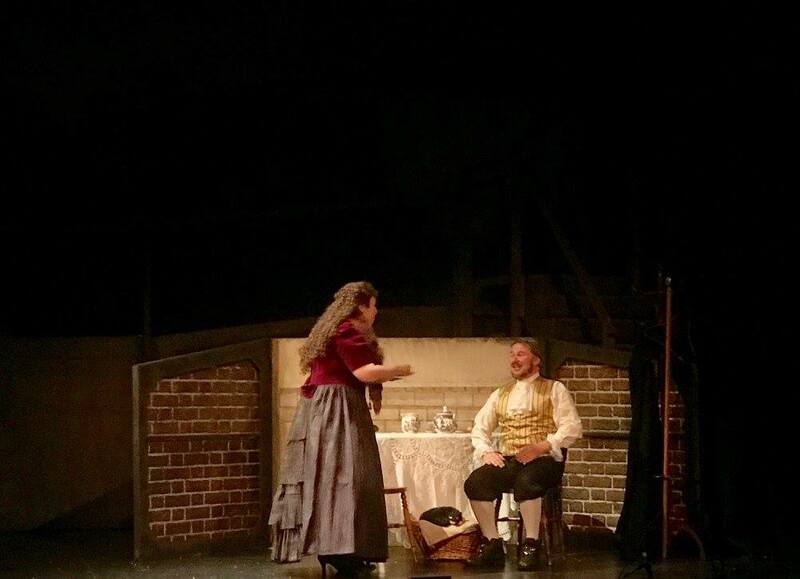 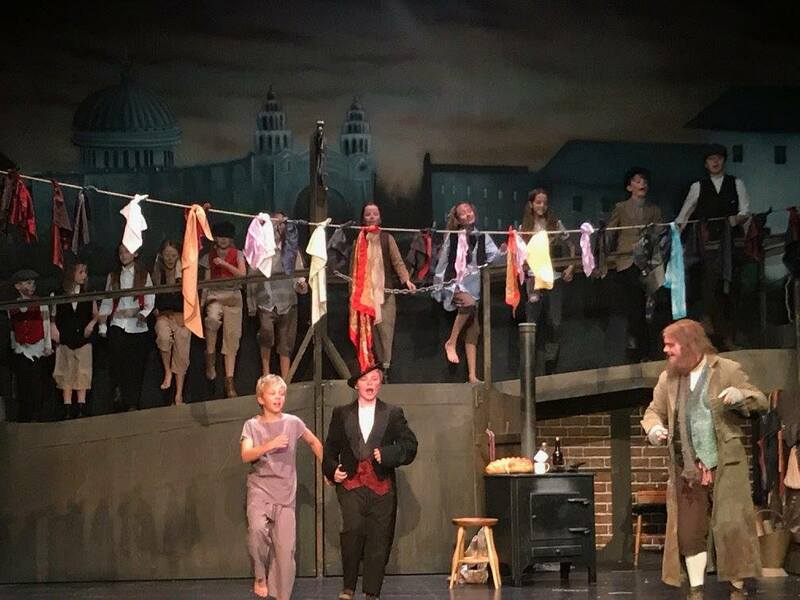 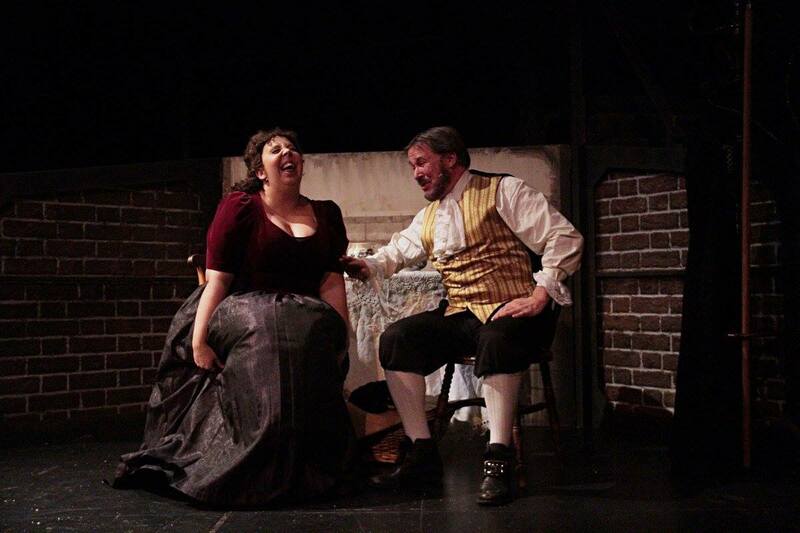 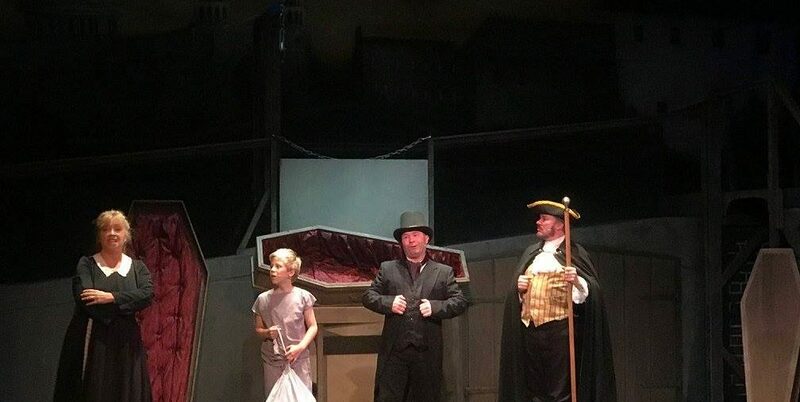 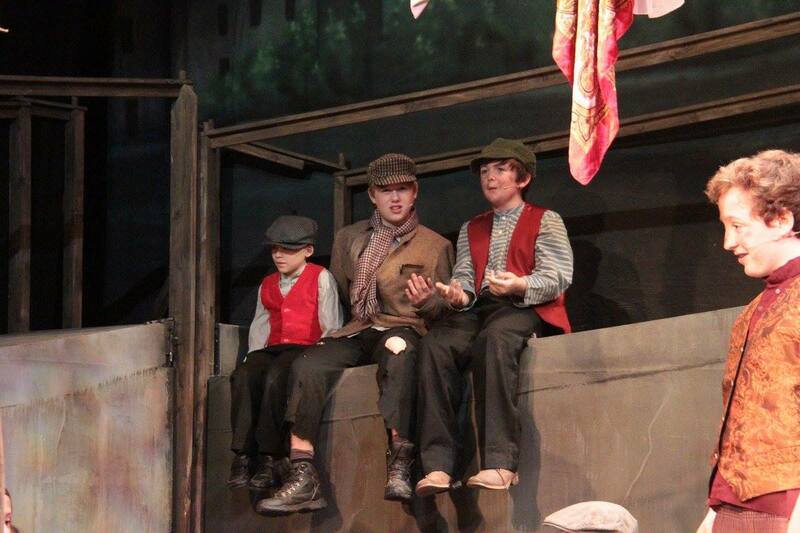 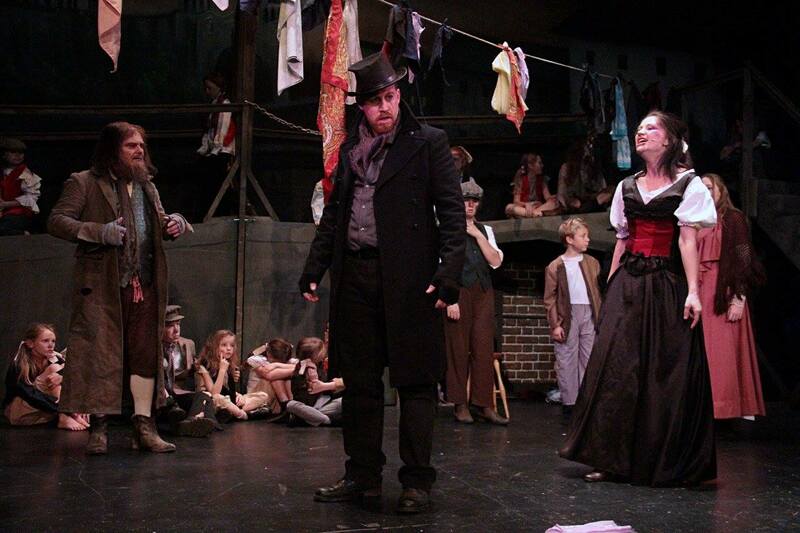 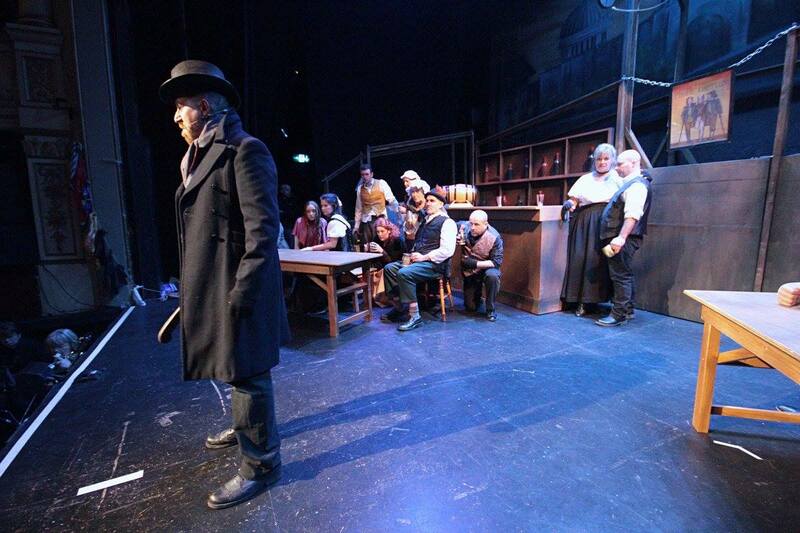 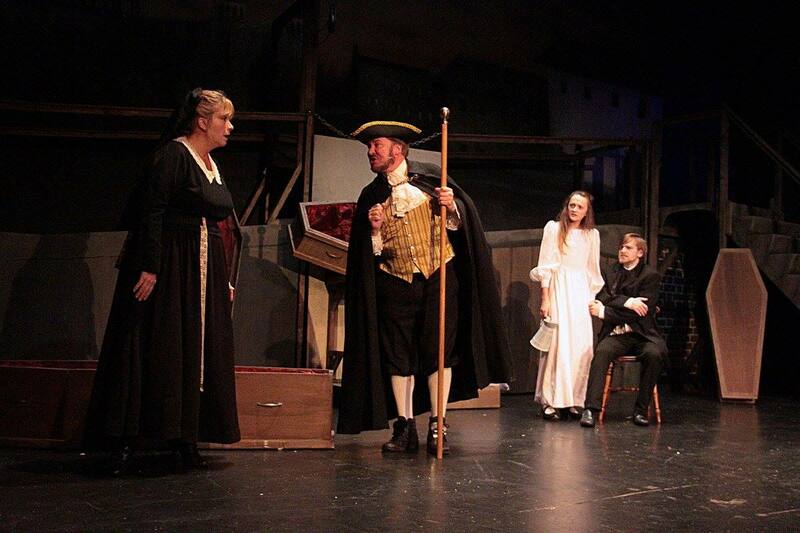 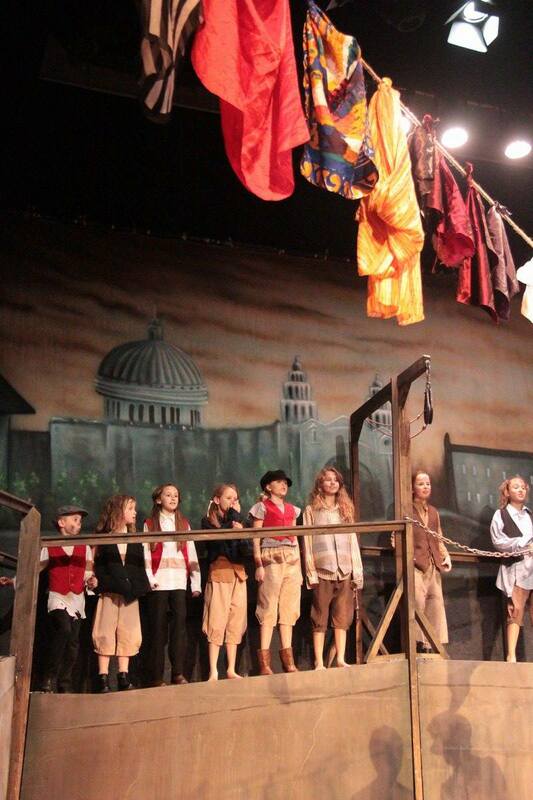 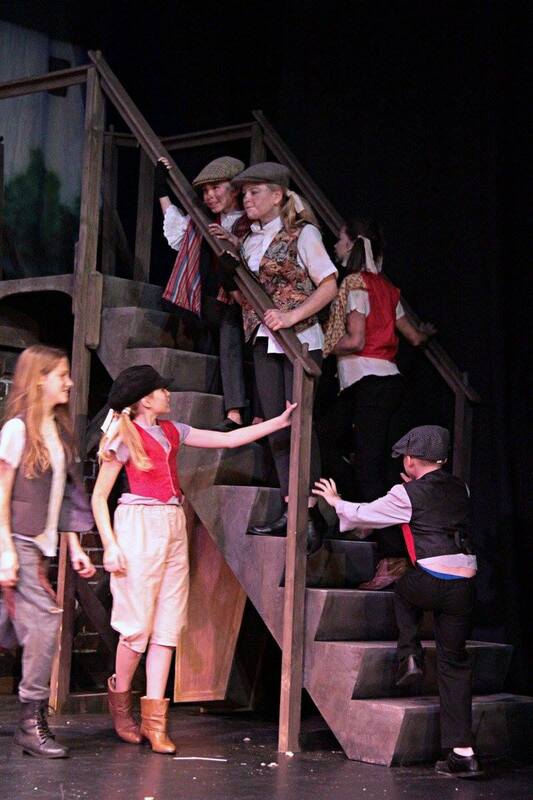 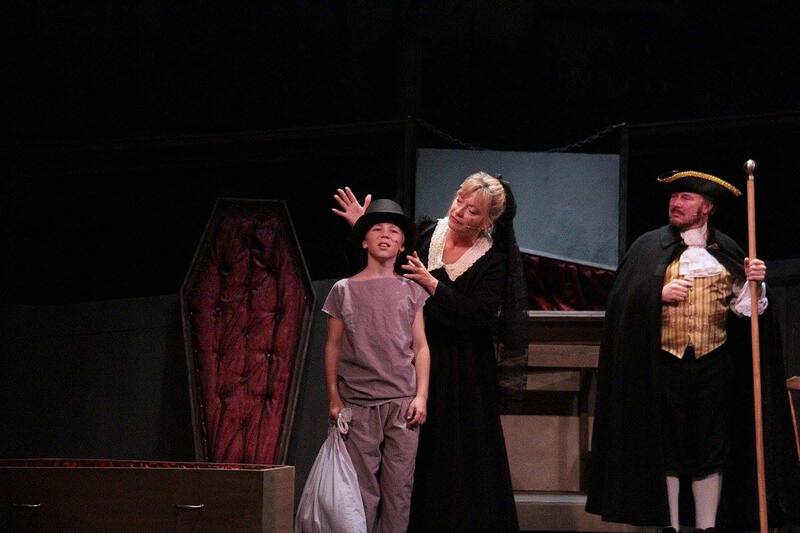 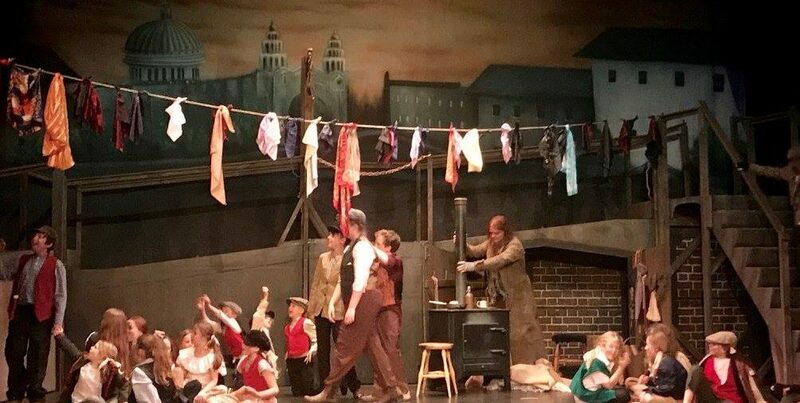 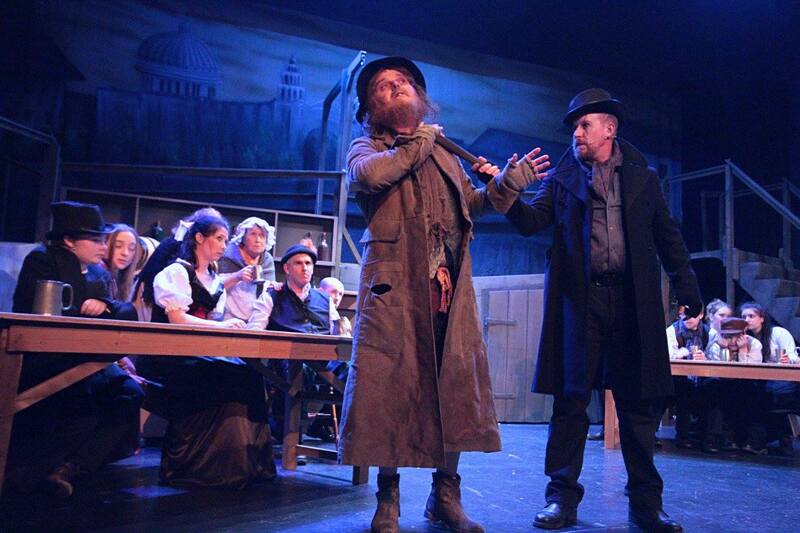 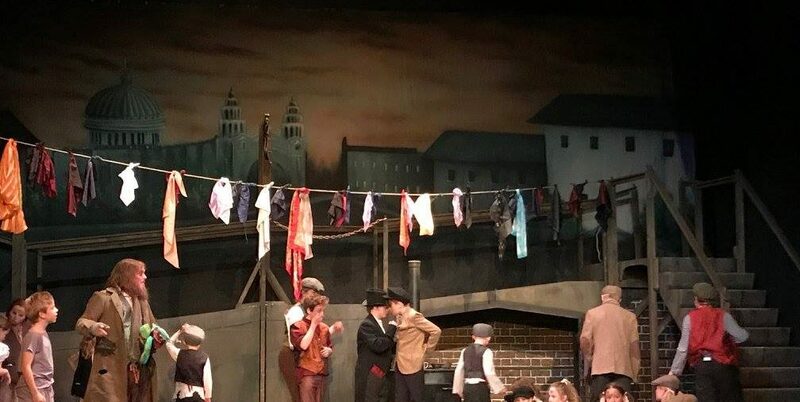 If you are looking to add realism and a fantastic edge to your own performance of Oliver! 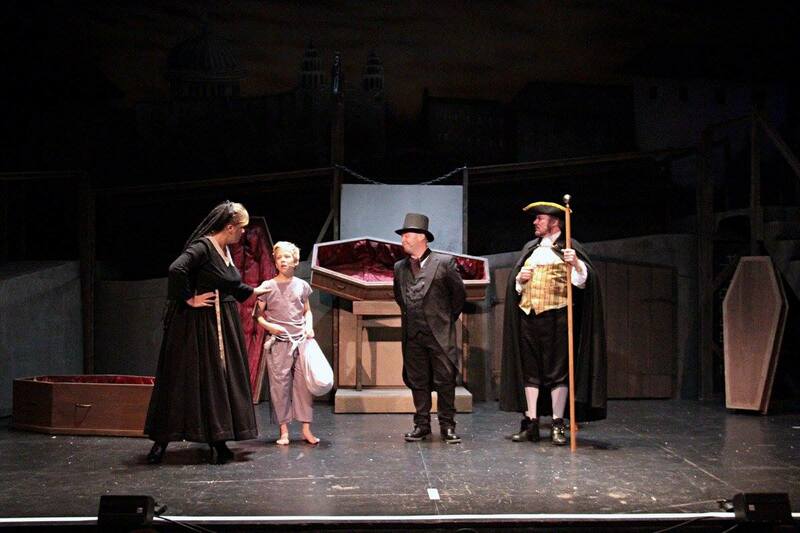 then please get in touch to secure your booking for 2018. 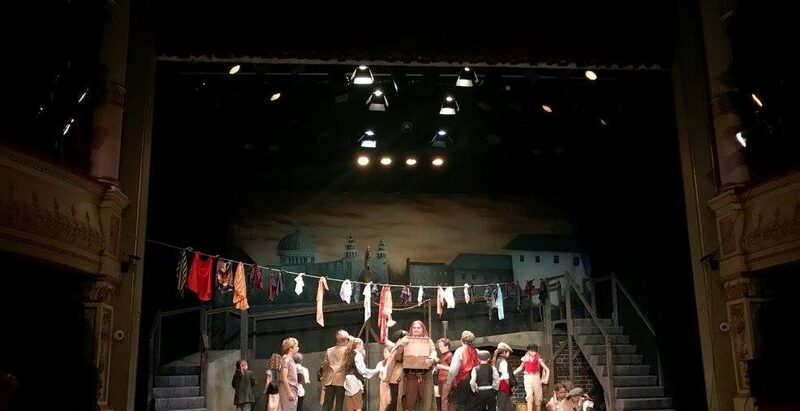 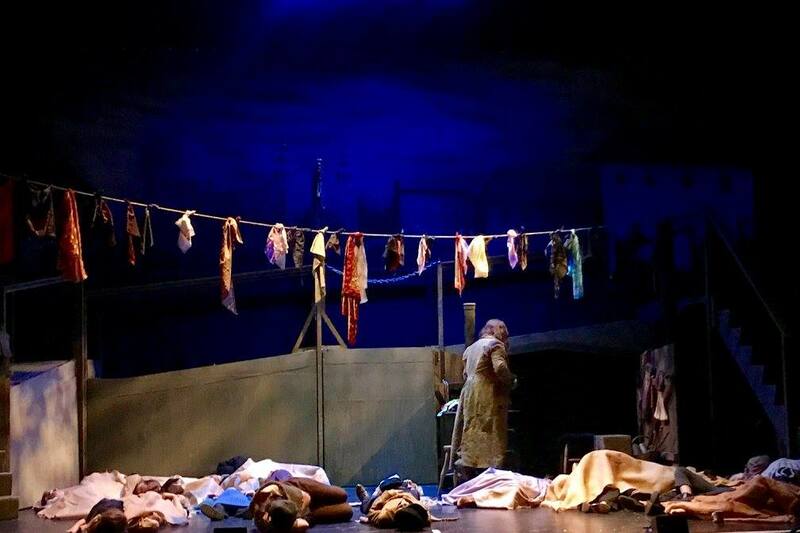 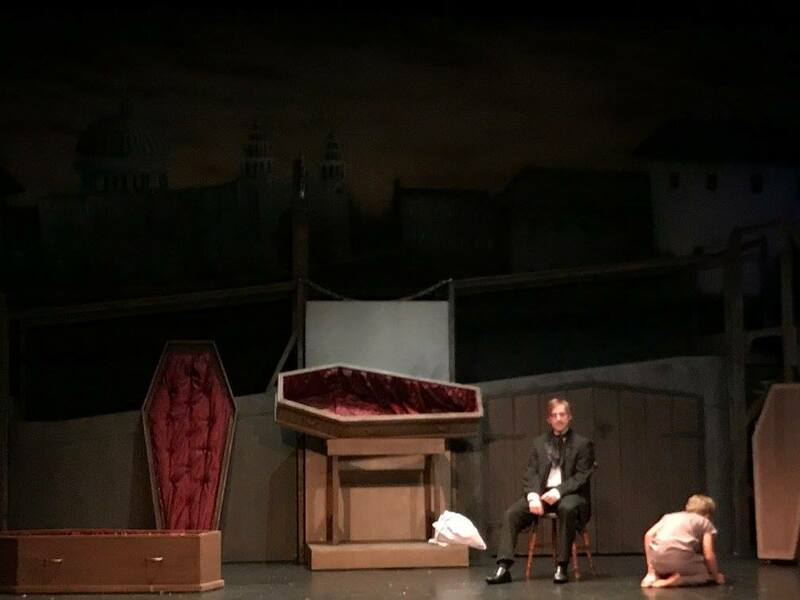 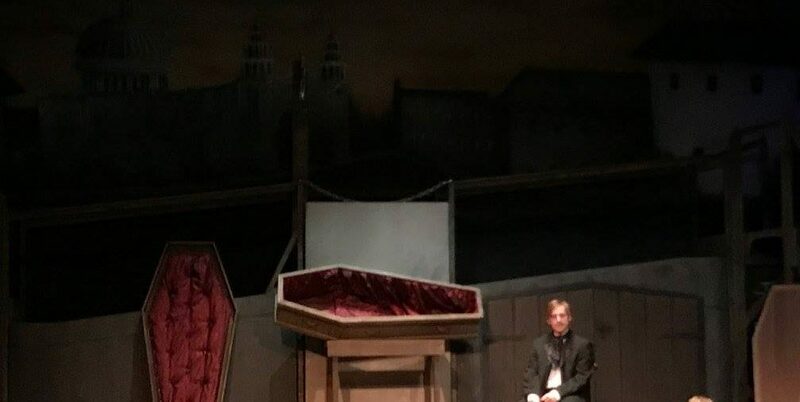 This set has just been used at the Royal Hippodrome Theatre in Eastbourne and proved easy to use and transitioned flawlessly. 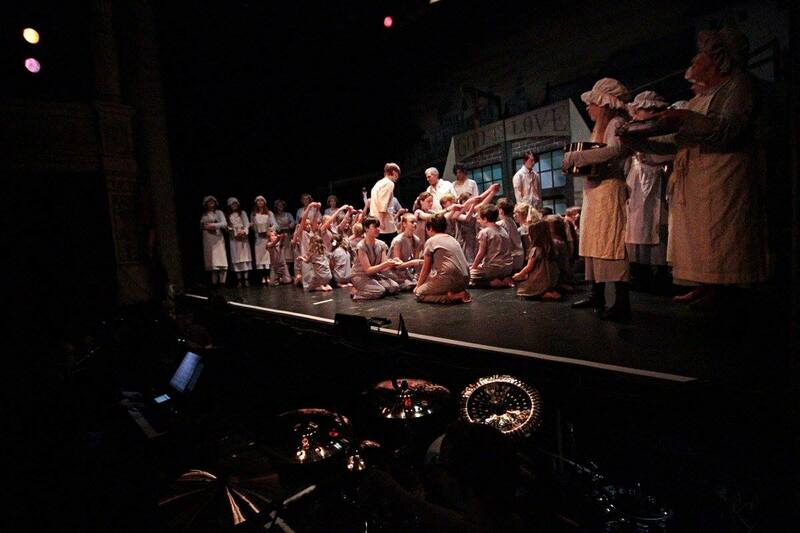 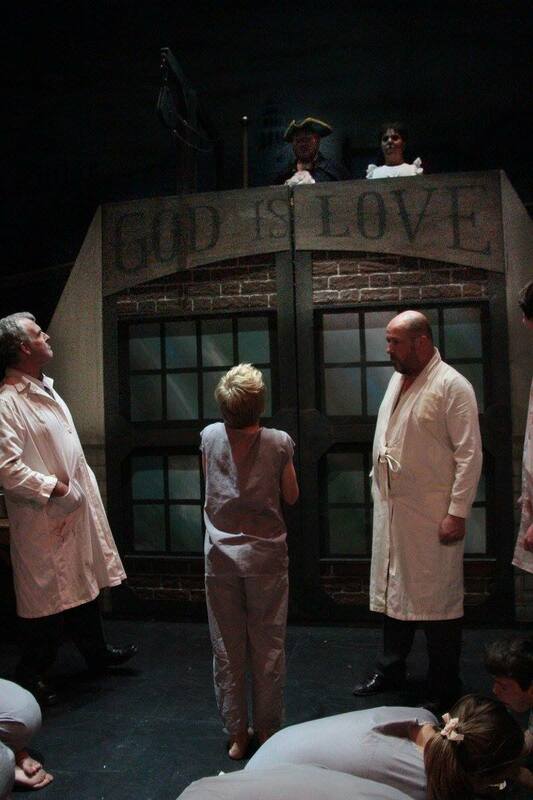 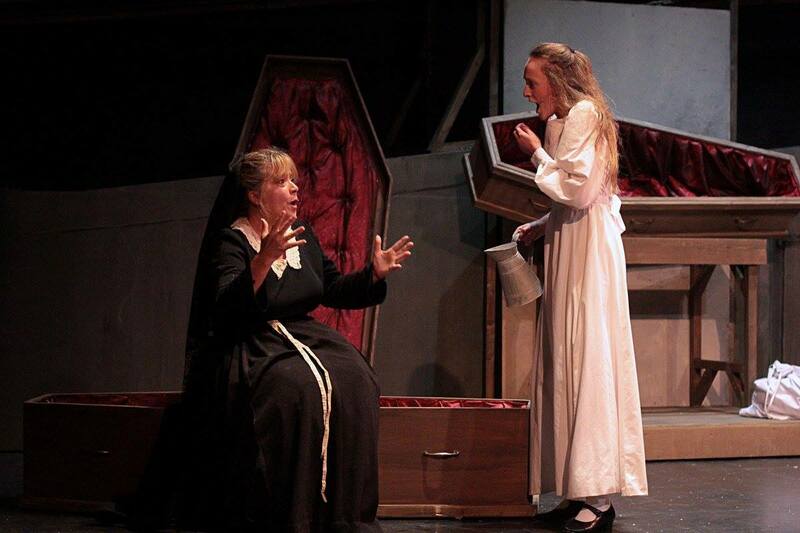 In addition we have had so many positive comments from both performers and the audience alike! 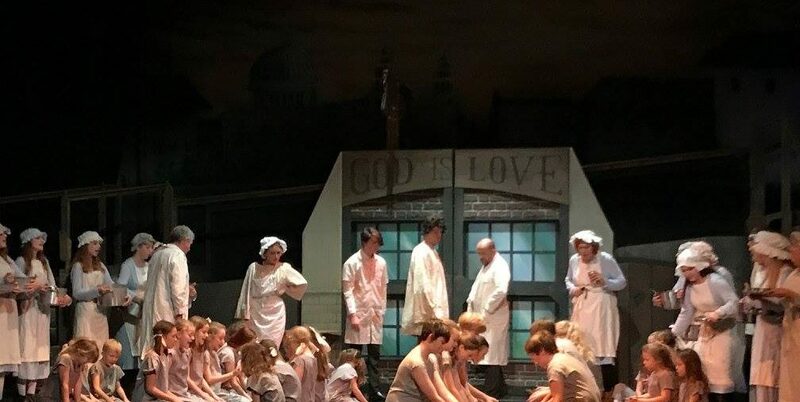 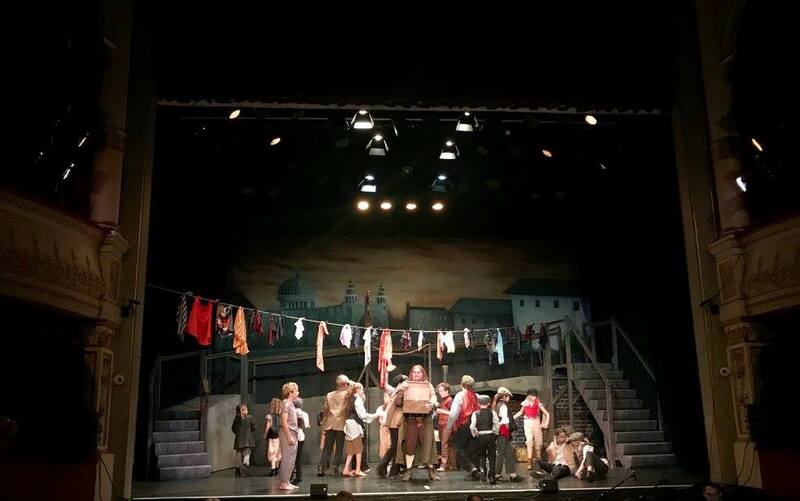 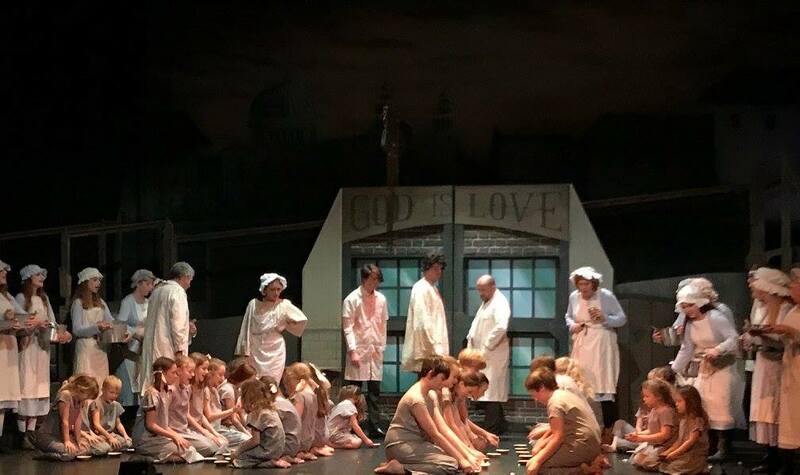 The Accord Stage Works Oliver set is a substantial free standing design, aimed at stages with a 9m proscenium arch and modern performing areas that many schools and theatres now have. 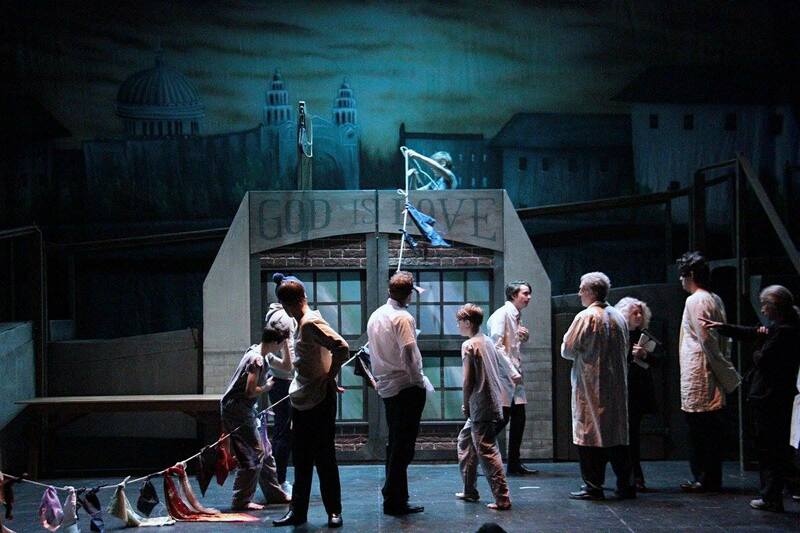 The flexible well thought out design creates the eight different scenes.